The first major piece of DLC for BioShock Infinite finally has a release date. Burial at Sea will hit the PC, PSN, and Xbox Live November 12 for $14.99, or free of charge if you already bought the season pass. 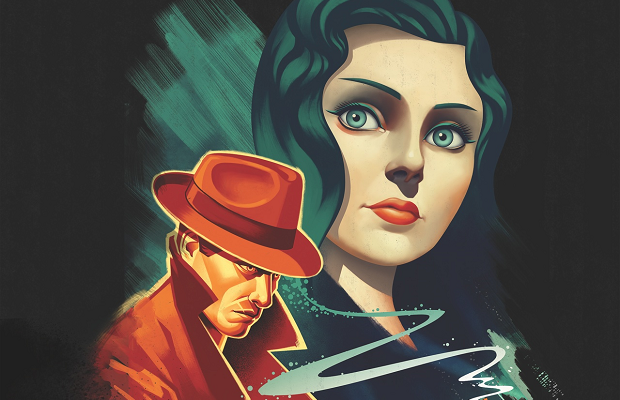 What releases next month will be the first episode of Burial at Sea, with the second following sometime next year. For those with season passes, both episodes will count as the second and final pieces of content.